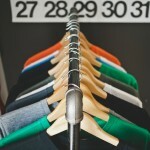 Posted December 3, 2015 by Skyler Vegas & filed under Home, Life Tips, Shopping, Tech, Television. 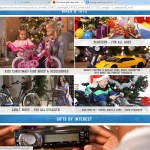 These days there are endless possibilities for totally amazing, mind-blowing gifts out there. With technology moving the way it is, you can already buy someone a robot…for real. That’s a real option. However, not all of us have the budget to go around buying robots and 3D TV’s for all of our friends. Here are some awesome gifts that won’t cost you a few month’s rent. The cocktail egg carton (cocktail-grow-kit) is a starter kit for various supplies needed to make a fresh, delicious cocktail. With this kit, you can grow fresh mint, basil, or other herbs needed for your incredible drinks. The kit is only $12 and is sure to liven up any drink recipe. For a mere $25, you can help any man achieve the all-too-important smooth, close shave. 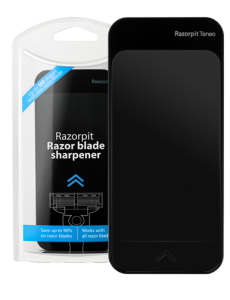 The razor pit sharpener allows someone to not only keep their razors sharp but also remove all residue left after shaving. This keeps blades fresh without the need of purchasing replacement blades, which saves money, time, and an embarrassing dull-bladed shave. 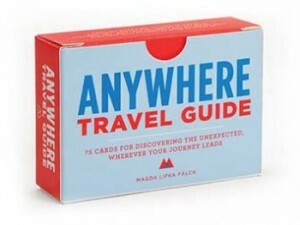 Anywhere Travel Guide sets you back less than $12. 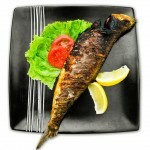 It is a fantastic idea for any friend who always seems to be out of town when you want to meet up. These unique cards offer suggestions/challenges of what to do while traveling like “buy a stranger a coffee” or “Ask the next person you meet where his/her favorite street is. Go there.” As a bonus, some of these suggestions will cause the traveler to come out of their shell and truly experience the city! They can be used in any city or country, so they’re ideal for any trip. Give this gift to your worldly friend whenever they’re around next. 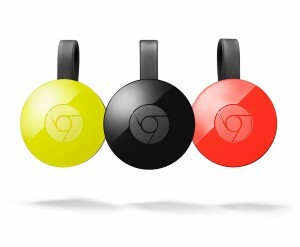 ChromeCast is only $35, and allows the user to have TV at the touch of a button without cable or clunky boxes. 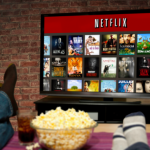 Chromecast plugs right into the TV’s HDMI port, and then uses Chrome to provide music, games, movies, and television shows through apps. You have your phone in your hand 24/7 anyway, why not use it as a remote too? Most people throw out old cigar boxes because few people see the value in keeping a container as such around. In fact, cigar shops will give you the box for free (or for a low price). Once you’ve obtained a cigar box, the options are endless for how to revamp them. You can Modge Podge some cool comics onto the top, use a wood burner to burn a sweet design, or glue awesome embellishments to the box. If you know what the gift receiver is going to use the box for, you can design the box specifically for that use by using products that are relative to the purpose like putting country flags on a travel memento box. These boxes can be used for storage, keepsakes, supplies, decoration, and more!